Imagine empowers users to make informed, risk-compliant decisions in the ever-changing regulatory environment with its robust Pre- and Post-trade Compliance Solution. With Imagine’s development of a dedicated limit monitoring dashboard, users can monitor limit utilization levels of pre-defined rules across multiple portfolios from a single dashboard view. This provides useful insight into the positions which are breaching, or almost breaching, limit rules defined by the user. The dashboard also allows clients to upload test trades to an existing set of positions to see if this would create any limit breaches. Drawing on Imagine’s expertise we have developed a Pre-Trade Compliance module fully integrated with an Execution Management System (EMS) used by many of our users. The Pre- and Post-trade Compliance Solution is enabling clients to generate orders in an EMS, while still managing their compliance calculations, using Imagine’s rich universe of data and analytics. The end result being: more informed and compliant investment decision-making by Imagine users when meeting both investor and internal requirements. Contact us to find out more about our cutting edge Pre- and Post-trade Compliance Solution. 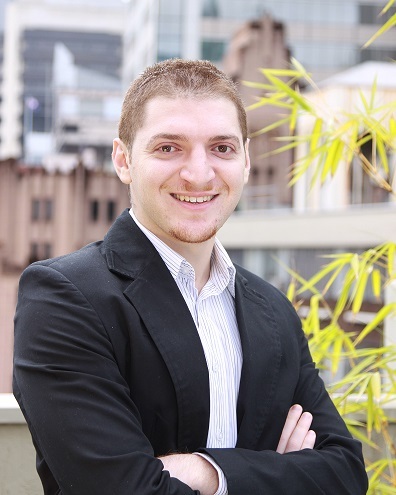 Bill Daher has been with Imagine for six years and is currently a team leader in Consulting for Imagine’s APAC region. Bill has been heavily involved in the architecture of quantitative solutions in Imagine. He holds a Masters of Actuarial Studies from Macquarie University in Sydney, Australia. Well worth a read. Got great insights and information from your blog. Keep up the great work!